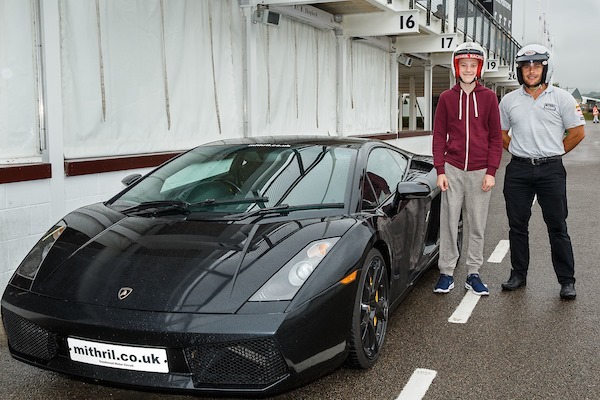 Mithril Racing and some Friends of GLCT made it possible for Golden Lion Children’s Trust to arrange a surprise morning at Goodwood Motor Racing Circuit for Connor on 19th August 2016. 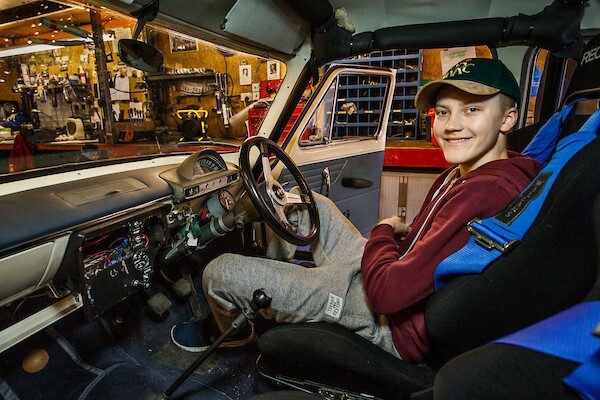 Connor was diagnosed with a form of bone cancer in Oct 2015, resulting in an above the knee amputation in Jan 2016. 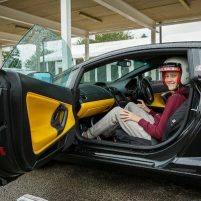 His interest in cars led to this special morning visit to Goodwood. 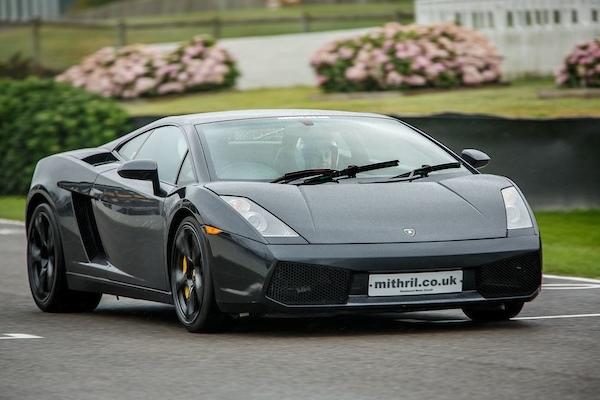 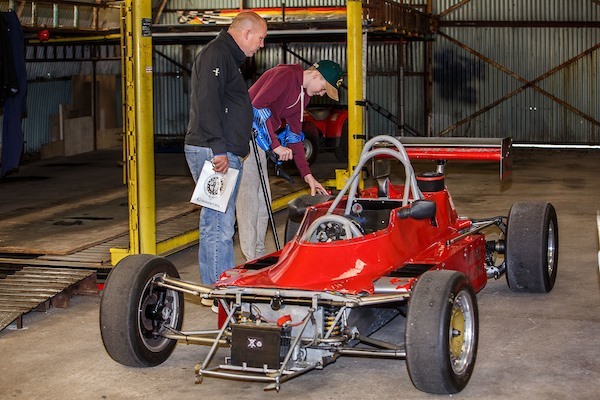 Three laps in a Lamborghini were the start of the excitement, followed by explanations of the history of the race track and ending with a visit to a workshop and a chance for a close look at a classic car. 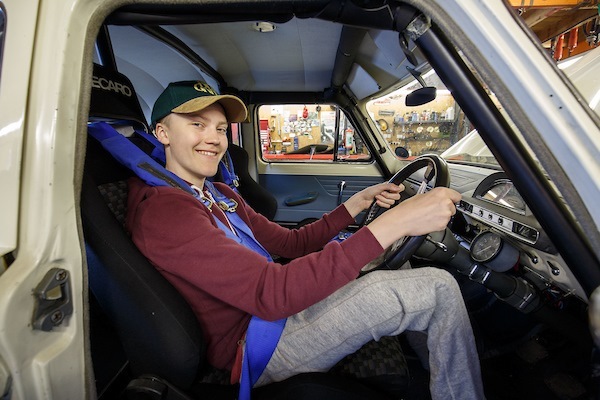 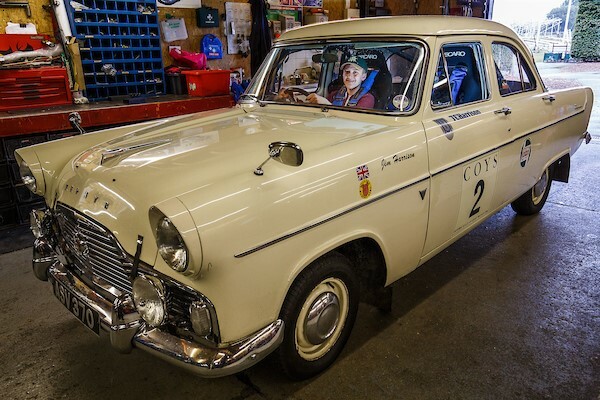 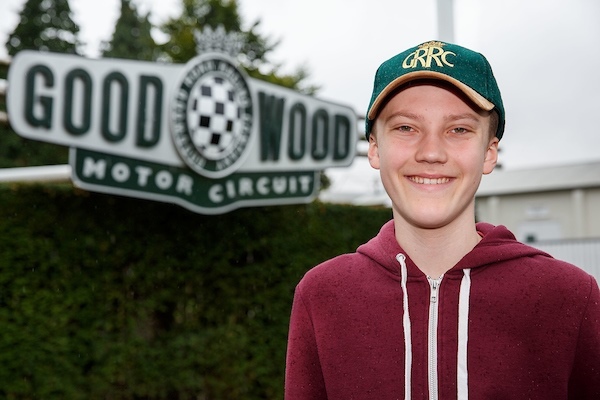 Everyone at Goodwood made Connor’s visit so memorable and his grin shows how much fun he had.